This community is always in high demand due to the ease of access, limited traffic, and the proximity to Dubai Marina and Ibn Batutta Mall. 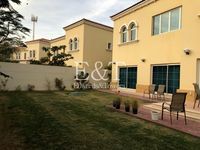 Jumeirah Park is a quiet community with beautiful villas that come with private swimmingpools as standard. Jumeirah Park consists of 2,000 villas ranging from 3- to 5-bedroom units built in 4 distinct architectural styles. 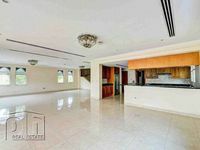 Homes in Jumeirah Park are very well appointed, and there is a sense of great quailty finishes in the properties. Most villas come with a private pool and ample space for a BBQ. 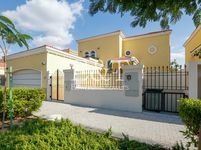 You will be hard pressed to find many young people in Jumeirah Park as this is a prime location with great access to and from the community. Residents won't be seen out and about in the community. 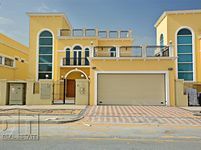 Jumeirah Park Pavilion is situated within the development and offers a close venue for quick groceries and shopping within the community. The Pavilion is made up of Géant, the key tenant, as well as favourites like Burger Fuel, Pizzaro, Papa Murphy’s Pizza, Beach and Beyond and more. In addition to shopping, Jumeirah Park Pavilion also includes hair and nail salons, a children’s nursery, and a music school and store. 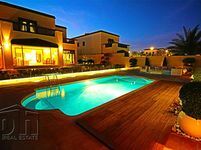 Jumeirah Park is a quiet community which has very little to offer in terms of nightlife and restaurants. That being said, residents can visit the Park Pavilion where they will find a Geant, Burger Fuel, and a few small restaurants. 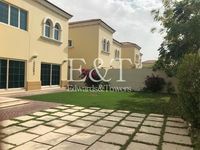 Jumeirah Park is great for the proximity to key locations in Dubai. Traffic is never a concern either, which makes getting around a lot easier. 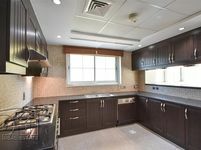 Jumeirah Park is a premium community which offers high-quality homes with great finishes. 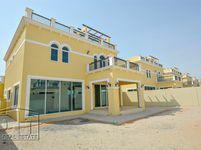 Jumeirah Park is not considered to be an affordable villa community. For a premium community, one would expect more amenities and facilities.